Ok so I know this isn’t new, but I’m really mad at myself for not posting it earlier. 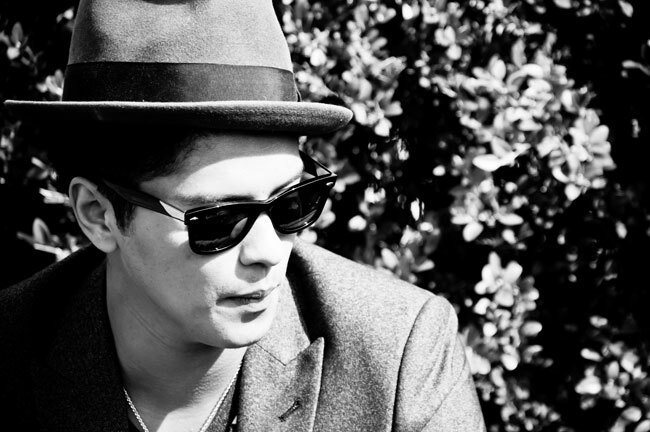 I love Passion Pit, I love Bruno Mars, what could be bad? Literally nothing – this song is pure pop/electro heaven. I love it! If you haven’t heard this yet, definitely have a listen, you won’t be disappointed. Probably. I’ve heard a bunch of songs that cover/sample Passion Pit’s “Little Secrets”, and I love them all! The original is a great song, and artists keep adding their own flare to it, and they’re all great results. This one is by Loggy, who I have mentioned before. He just released his mixtape called “New Kid”, and though this song is not on it, I wanted to post it as a precursor to the mixtape (which is really good!) Sooo, n-joy! This is BEAUTIFUL. I love this song sooooooo much, it’s so nostalgic for me because I listened to the Cranberries a lot when I was little. Not to mention I LOVE Passion Pit and the electronic twist they put on this amazing cover. Right now I’m listening to this on a huge speaker system – you HAVE to listen to this loud, it’s amazing. Indescribable. Passion Pit – THANK YOU. I love covers.